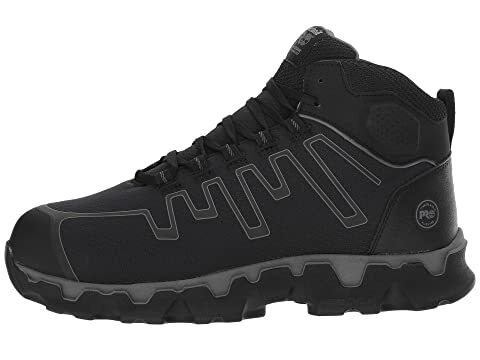 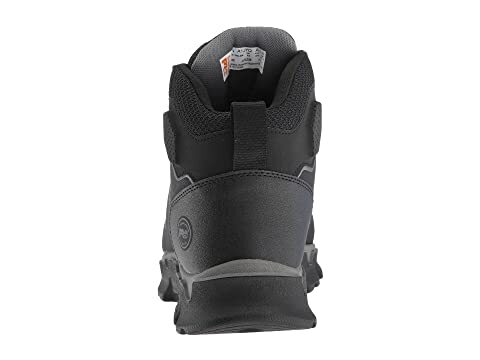 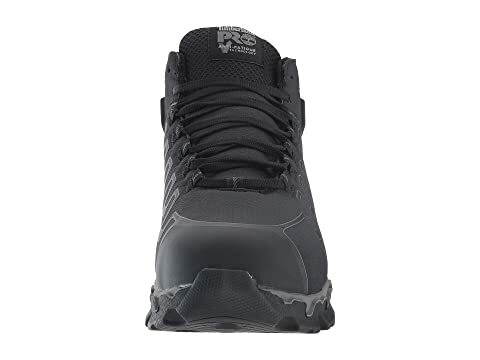 The Timberland PRO® Powertrain Sport Mid Alloy Safety Toe EH work shoe has an athletic, mid-profile style that has all the flexibility, durability, and comfort to keep you moving at your best all day long. 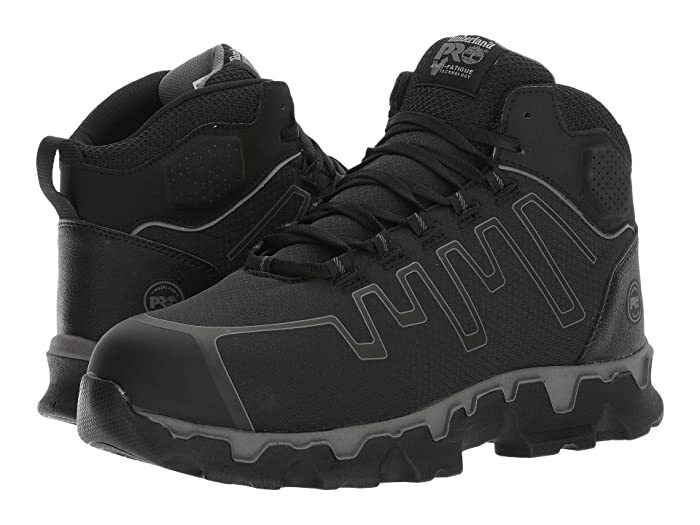 BASF® super lightweight PU outsole balances low-density flexibility, traction, and comfort. 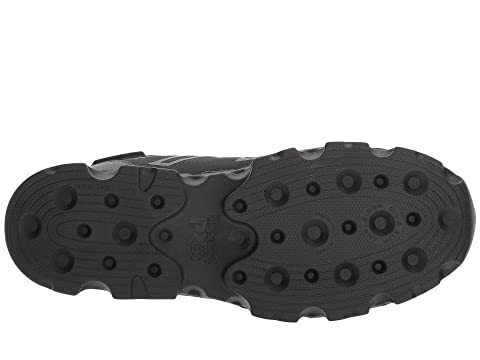 Dual-density polyurethane outsole is oil resistant per SATRA TM63, heat resistant up to 248 degrees Fahrenheit and abrasion resistance. 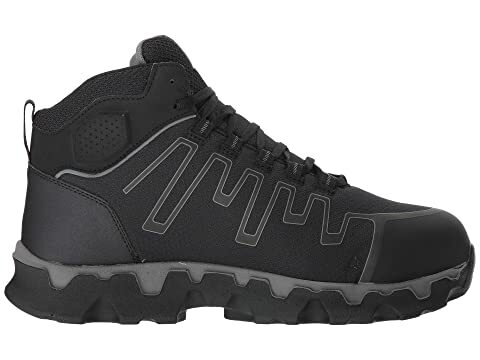 Alloy safety toe meets I/75, C/75 impact and compression standards. And meets ASTM F2412-11, ASTM F2413-11 and ASTM F2892-11 EH (electrical hazard) standards to provide secondary underfoot protection against the hazards of stepping on live electrical circuits, electrically energized conductors, parts, or apparatus.